Cancer is a global killer. Especially, in Goraj, there was a time when patients had to travel long distances to get diagnosed or treated. And hence, 2001 Anuben and and Dr.Vikram Patel decide to build a hospital dedicated to treat cancer patients with the latest advancements in treatment for this dreaded disease. 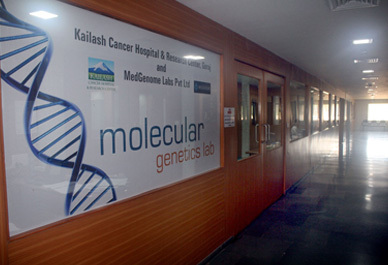 Thus, Kailash Cancer Hospital was born. Unlike any other hospital, this hospital is situated in the rural area of Gujarat to serve the people of the region who are deprived of technologies and advanced facilities for the lack of knowledge and economic strength. The hospital offers, specialized and basic treatment in nearly every branch of medicine and employs the services of best doctors and specialists for diagnosing and treating cancer. Kailash Cancer Hospital & Research Foundation has provided the finest medical care service to the people of Southeastern Gujarat. 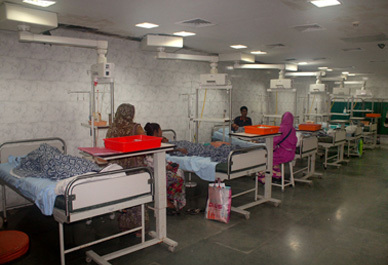 It is ranked as one of India's leading cancer hospitals, based on the number of patients diagnosed and treated annually. The hospital is designed to provide curative and preventive treatment, post therapy support service, palliative care in hospice and domiciliary facility. 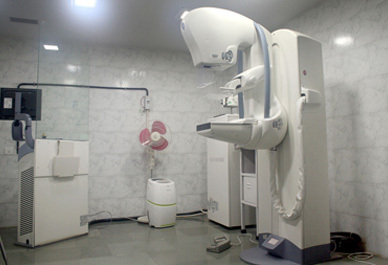 Additionally the hospital also has full service Diagnostic Imaging / Radiology / Radiology / 16 Slice C.T. 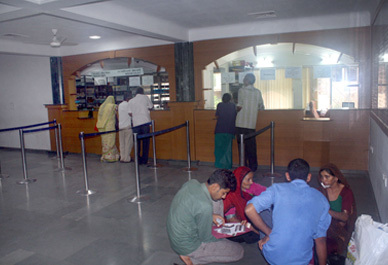 Scan / X Ray departments for patients to avail.